Our Fall Fun Run fundraiser is in full swing! 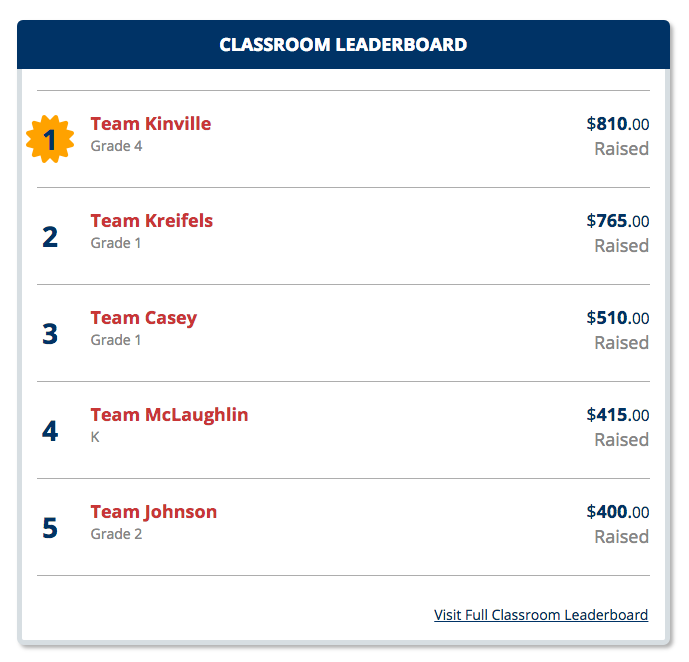 With only 10 days left until the big event, Team Kinville is in 1st place on the classroom leaderboard. 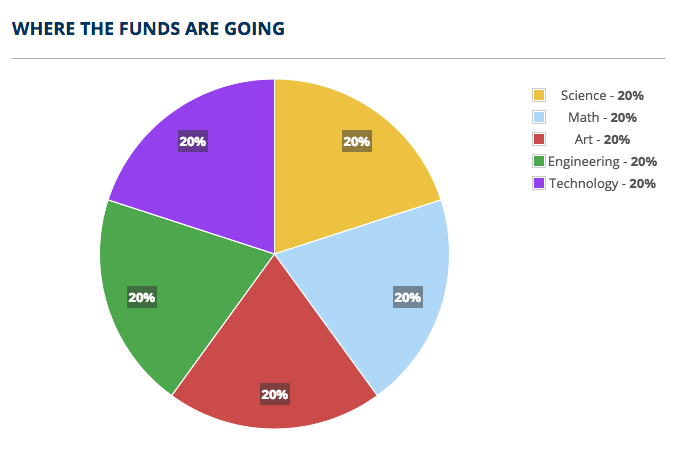 Right now, we’re only about 1/3 of the way to our fundraising goal of $15,000. With 17 days left to collect pledges (you can continue to donate up to one week after the event), we know we can make it to our goal with your help! If you haven’t already, register your student on the Get Movin’ Crew website so they can begin collecting pledges. Fun fact: Your student can still collect pledges even if they aren’t able to join us at the Fun Run event on September 30th. 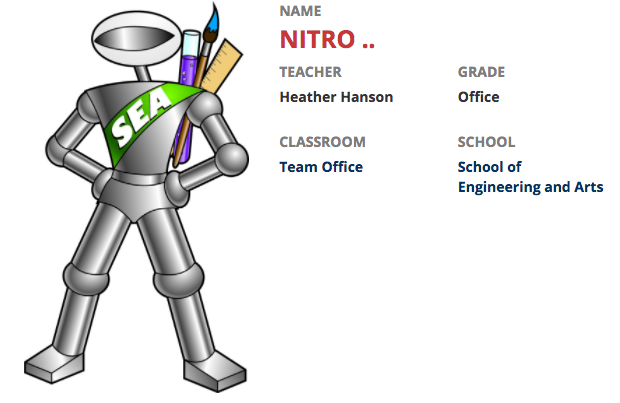 Be sure to share their individual fundraising page with friends, family, and neighbors so they can help support your child’s STEAM education at SEA. Our top TWO fundraisers will each receive a Fire HD 8 Tablet (16GB)!!! What is a Color Party? After everyone has finished the course, those wishing to participate have a packet of color powder that they will open and toss the contents into the air when directed. The resulting cloud of color will change the white T-shirts into a rainbow of colors! For those that prefer to make a direct contribution, Nitro has his very own Fun Run fundraising page set up where you can make a donation.